Eclipse Games has announced their latest project is heading to the Xbox One via the ID@Xbox self-publishing program, Tachyon Project this June. 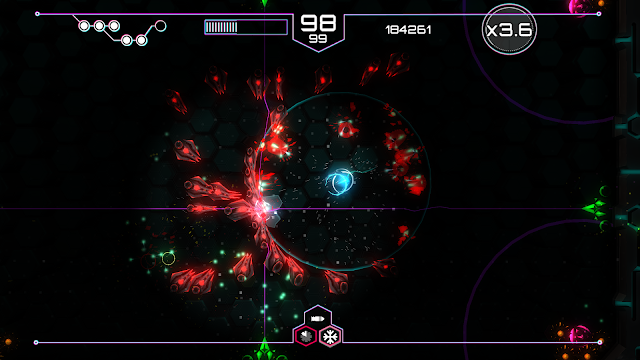 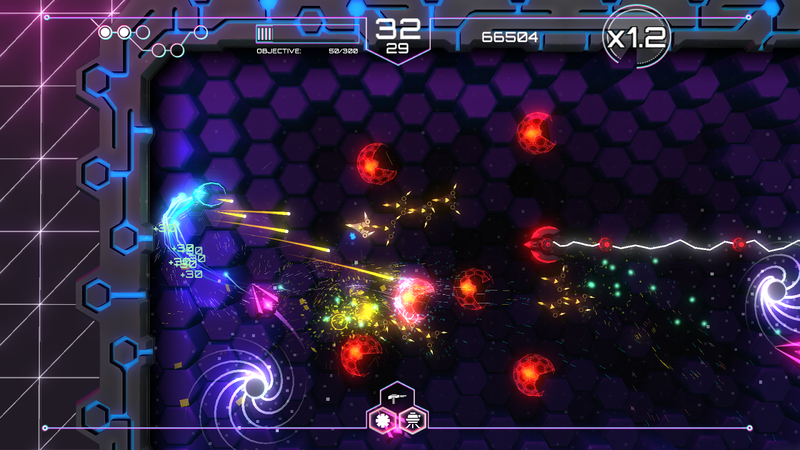 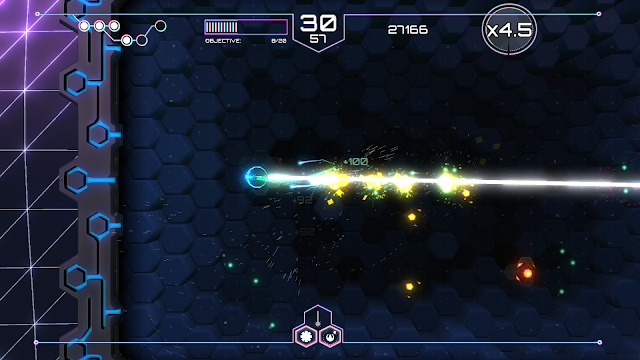 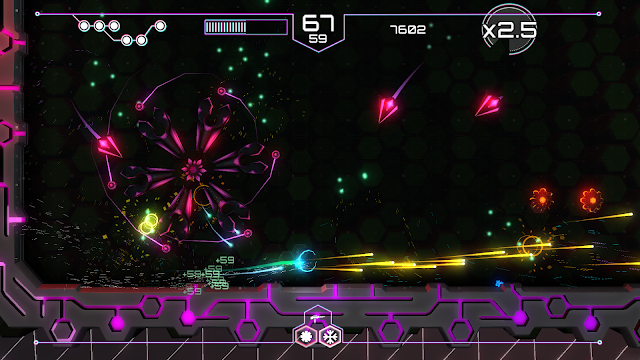 Tachyon Project is an action packed dual-stick shooter where we've taken concepts from the classic shoot'em up genre and adapted them. The player will find the gameplay versatility and speed traditional to dual-stick shooters but with the weapons and enemies diversity normally found in shoot'em ups, providing a more varied and interesting gameplay. But gameplay innovations are not limited to weapon and enemy design but you'll also be able to play a new stealth game mode.